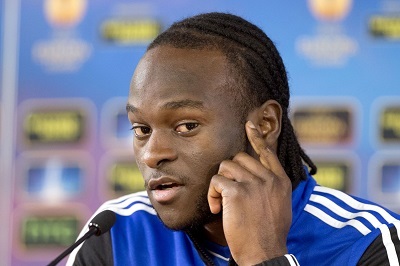 Crystal Palace are interested in signing Victor Moses from Chelsea with the Blues asking for £12m. Moses played for the Eagles between 2007 and 2010 after coming through their youth ranks and the winger is back on the club’s radar, according to The Sun. Moses joined the Blues for £9m from Wigan in the summer of 2012 and has enjoyed three loan spells during his time at the club. Sarri’s side ended Manchester City’s unbeaten league run on Saturday evening. Goals from N’Golo Kante and David Luiz secured a 2-0 victory over Pep Guardiola’s men. The result left Chelsea eight points off league leaders Liverpool.